Rio Salado College | RioNews: AZ Voter Registration Deadline is Midnight Tonight! AZ Voter Registration Deadline is Midnight Tonight! Attention Arizona voters! 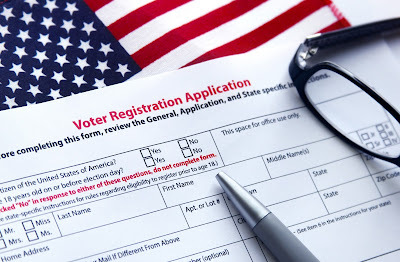 You have until midnight tonight to register to vote in the 2016 Election and to update your voter registration status (if you've moved or had a name change). Check out this KJZZ Phoenix story by reporter Jude Joffe-Block about the ways you can meet this deadline.